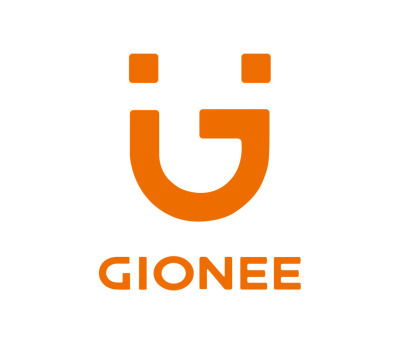 Back in 2013, Gionee took the Indian market by storm. It was not unusual to see local shopkeepers putting up Gionee phones as preferred displays. Within a few years, the brand was considered cool and a good buy, and the company even launched the world’s slimmest phone, the Elife. Until 2017, Gionee was doing well, with brand ambassadors such as Alia Bhatt, and even Prabhas of Baahubali fame. The market share of Gionee stood at around 5%, and the phones were well known as selfie phones. This year however, fortunes have turned. The brand is no longer among the top three of China (Huawei, Vivo and Oppo). More than that, media reports suggest debt issues. The company has failed to make payments to suppliers, as reported by a Chinese newspaper. Some estimates suggest a total debt of over $2.45 billion to suppliers and service providers. Reports also indicated a sell off effort by Gionee to one of its former CEOs and to another phone company, Karbonn. Last year, its CEO Arvind Vohra stepped down after five years in office. Gionee’s phones continue to sell in both India and China, but it looks like the former glory has been lost.